California is a land of weather extremes. The past five years of drought included one of the driest in recorded history. This year, 2017, will likely be one of the wettest ever for most parts of the state. The Water Foundation was created to help California manage the stresses these dramatic swings create – so its communities, natural environment, and economy can thrive. Begun in 2011 as an initiative of the Resources Legacy Fund with support from the S. D. Bechtel, Jr. Foundation and others, the Water Foundation is newly independent. This nonprofit attaches special urgency to its purpose at a time of climate change, population growth, and pollution of water sources. It also recognizes that waterways cross political boundaries – and that many Western states face similar issues. 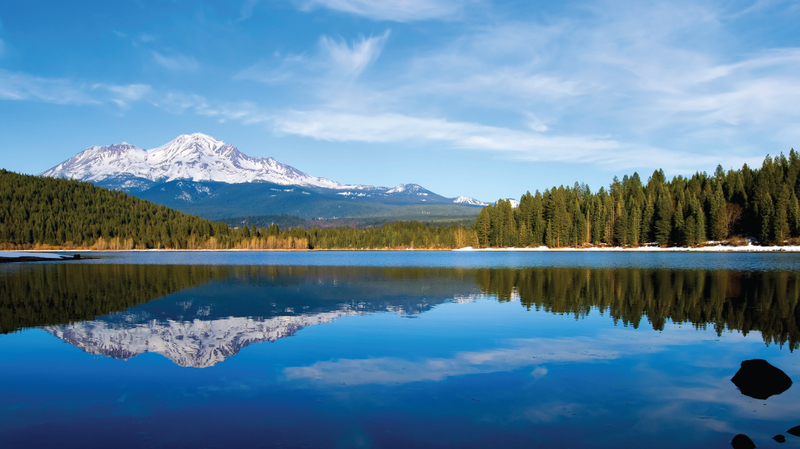 In tandem with its shift to independent status, the Water Foundation is now tailoring lessons learned from its experience in California to address challenges throughout the West. The Water Foundation plays vital roles in improving the system of water management. It pools and aligns philanthropic funding to invest in groups that find smart ways to improve water management. It identifies new opportunities for grantmaking that can drive change. And it connects diverse leaders and sparks partnerships that lead to pragmatic, durable, and balanced solutions. Learn more through the Water Foundation’s new website, and gain added perspective from this blog post by its CEO, Wade Crowfoot. This nonprofit is poised for greater leadership at a vital time, and can help catalyze the water management changes essential to the future of people and natural places – in California and throughout the West.